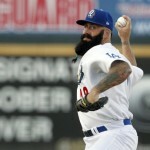 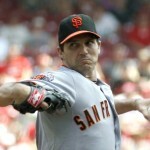 Brian Wilson is an ex San Francisco Giants pitcher who now plays for the Los Angeles Dodgers. 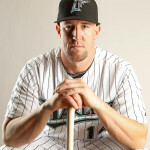 Known for his trademark beard, Wilson was recently offered seven figures to shave it off by the razor company 800Razors.com. 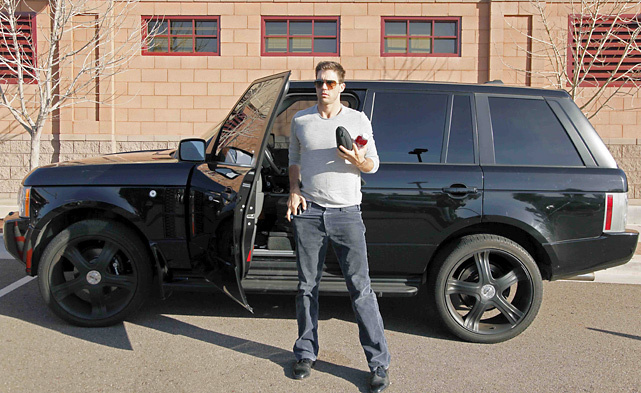 If he were to accept, he would have enough money to buy a fleet of Cadillacs, plus he’d also be a brand ambassador for the company. 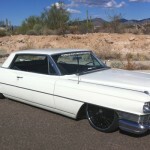 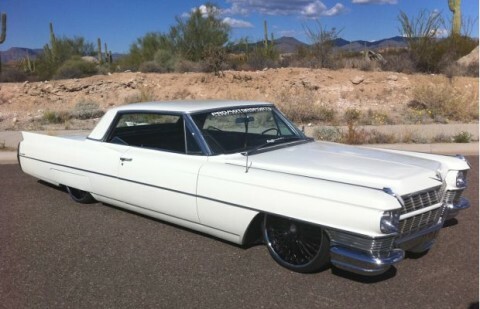 This 1964 Caddy Coupe Deville Lowrider looks amazing on those big rims. The contrast of white and black really make the wheels stand out. Perfect car, perfect look. 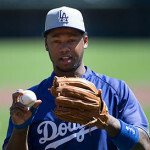 Hanley Ramírez (left) is a shortstop and third baseman for the Los Angeles Dodgers. 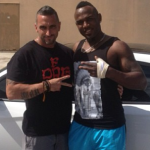 If cars do indeed reflect our own personalities, Ramírez is one colorful baseball player. 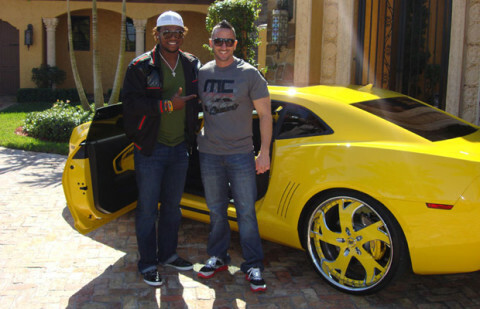 This Dominican 2006 Rookie of the year is pictured here with his Ferrari yellow Camaro and matching wheels. 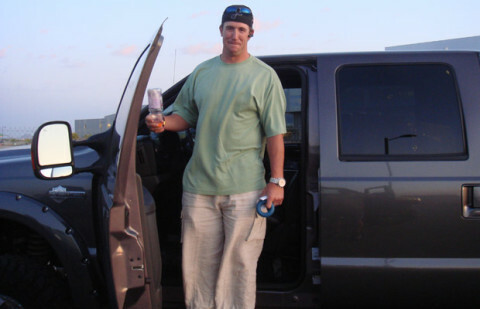 If those rims were just an inch bigger, this Camaro would be teetering on the edge of becoming a Donk. 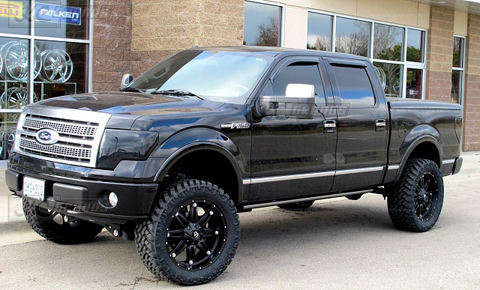 Los Angeles Angels batter Albert Pujols knew exactly the look he wanted to achieve when he chose this black Ford F150. 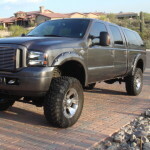 The 33-year-old 6-time Silver Slugger and 2-time Golden Glove award winner added the perfect black rims and chunky tires to create this menacing and rugged 4X4 monster. 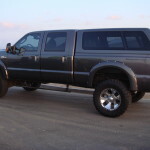 The truck is also tastefully stanced and sits just right on its suspension. 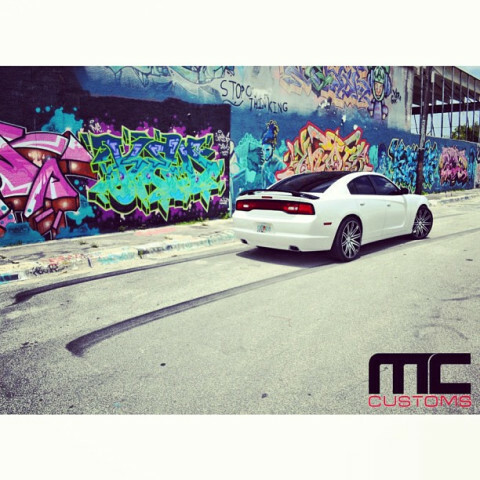 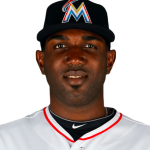 Marcello Ozuna is a MLB player for the Florida Marlins and recently dropped off his Dodge Charger to MC Customs for some TLC including Verde Wheels with a new stance , custom paint, custom interior, and of course some exhaust. 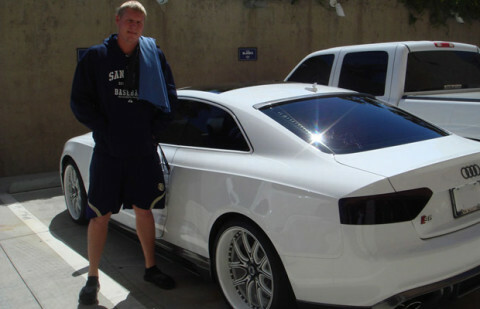 Yunel Escobar is professional baseball shortstop with the Tampa Bay Rays of Major League Baseball and while some baseball players chose to keep the car game low key, not Yunel. 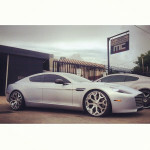 He recently dropped off his Rapide with MC Customs for Forgiato wheels. 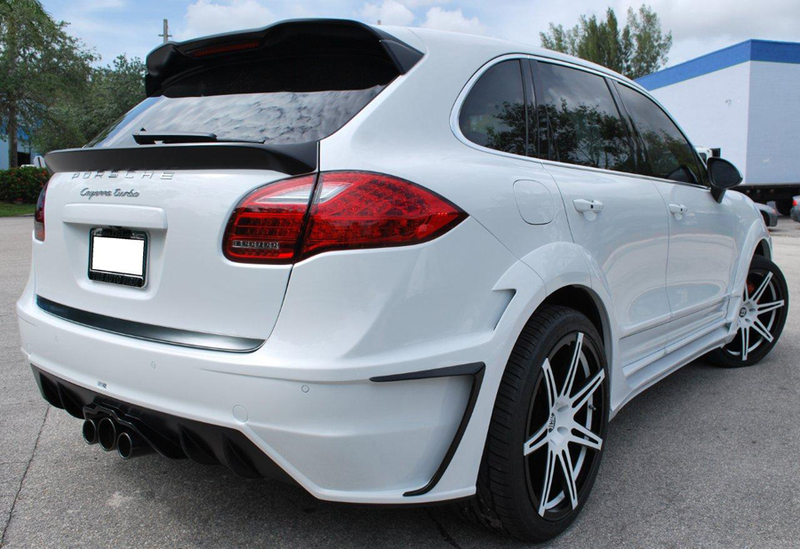 Check out this Porsche Cayenne customized by Alex Vega at The Auto Firm in Miami, FL. 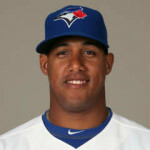 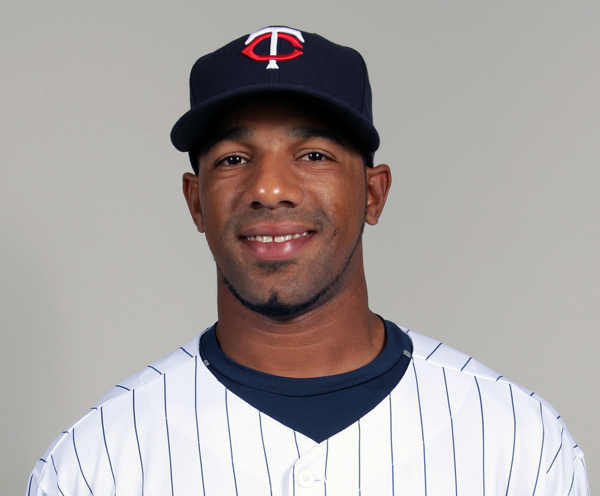 Alex Casilla is a 2nd baseman for the Minnesota Twins. 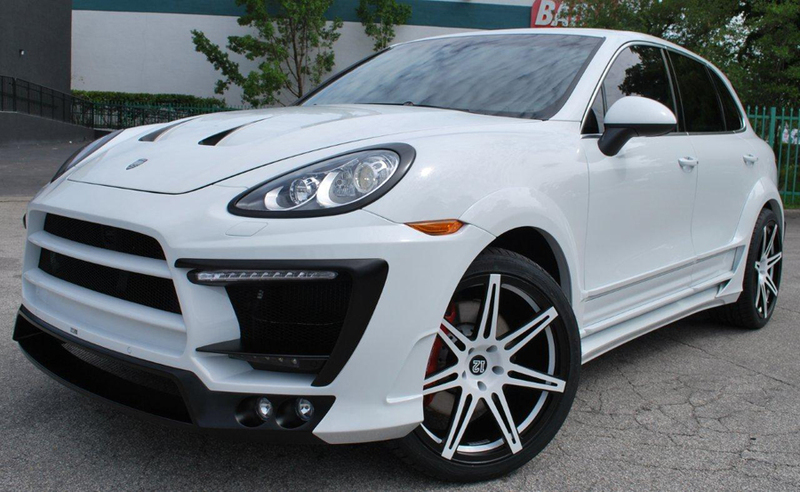 This is one of the most unique Porsche Cayennes I have come across. 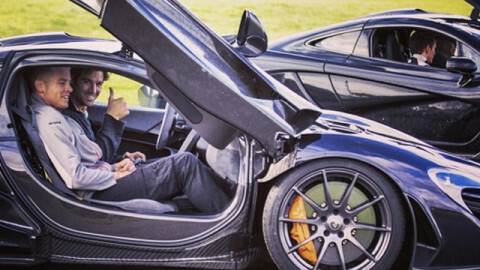 It has a really aggressive body kit, anybody know what kind? 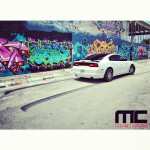 Besides the body kit, the wheels look amazing because the spokes come out all the way to the edge of the lip. 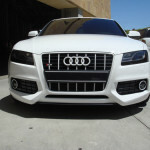 I like the color scheme on the Porsche Cayenne, white and gloss black everywhere.